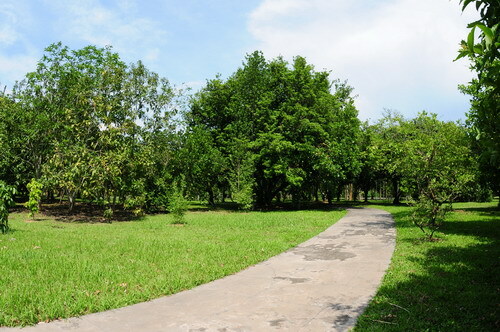 The Fruit Garden occupies an area of 6 ha. 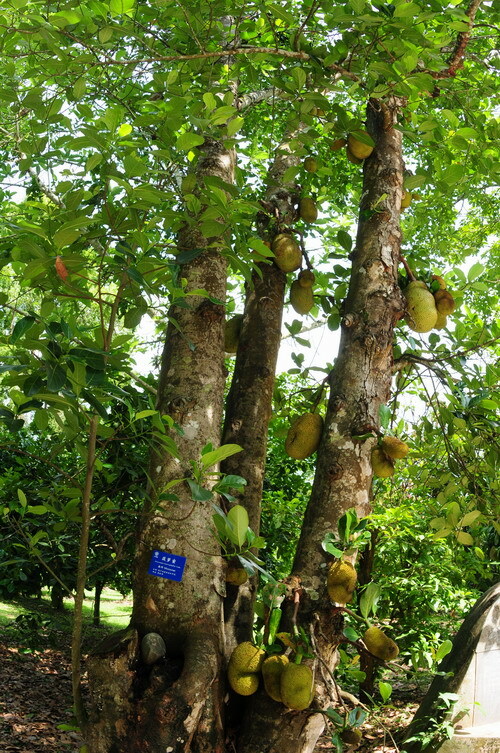 It is home to about 500 species and varieties of fruits from tropical and subtropical regions of the world. 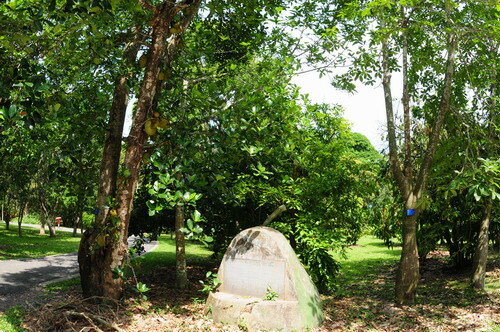 After over 50 years of development, it has become a popular science garden integrating the preservation of fruit varieties, research on horticulture of orchards and horticultural management.